In somewhat surprising, but not totally unexpected, news it looks like quitting Facebook for a month makes people happier. This is according to new research out of Stanford and New York University. The subjects included 2488 Facebook users who used the social network for an average of one hour daily. Researchers assessed the participants’ “willingness to accept” the concept of deactivating their accounts for a month. They then assigned eligible participants to either an experimental group that would deactivate their accounts or a control group that would not. The experiment ran for a month and to check to see if the participants were following the rules, researchers “stalked” their profiles. The participants were told to self-report parameters of well-being in real time, including happiness, what emotion a participant felt over the last 10 minutes, as well as metrics of loneliness. The results were quite clear – the less time users spent on Facebook, the happier they reported being. Quitting Facebook was associated with improvements in measures of well-being and even led users to spend less time on other social networks. The researchers noted that they instead spent their time on other activities like watching TV, spending time with friends and family members – you know just like the good old days, before the existence of the Internet. It was also discovered that overall the group spent less time-consuming news. A major positive outcome of the study was that people who quit Facebook for a month reported that they spent less time on the platform even after the experiment was over. 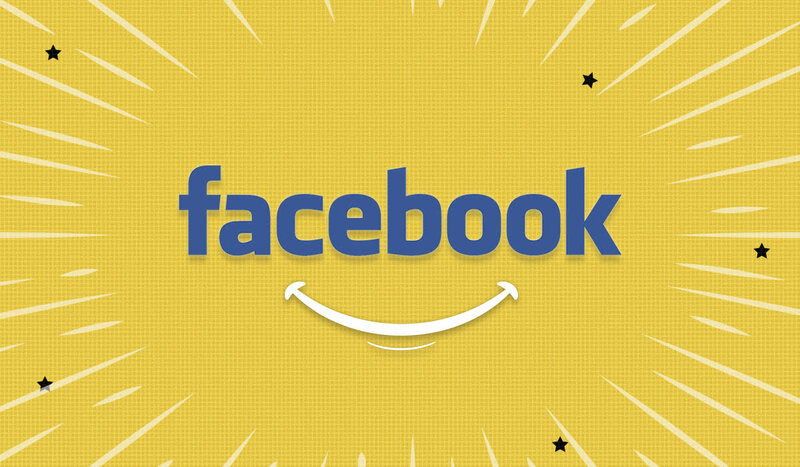 This is a major breakthrough since spending one month away from Facebook proved to be enough time for users to discover the bad habits they had formed and how it made them feel. It might be important to note that participants were allowed to use Facebook Messenger for texting and calls during the study and researchers did not keep track of the impact that had. This might be a bit of an oversight on the researchers’ behalf, as it could potentially affect the results, but we cannot be sure. Admittedly Messenger has less impact on a person’s mental well-being than the actual social network. Even Facebook itself admitted that using the site poses a significant risk to a person’s mental health. This after it faced a lot of ridicule from critics who raised concerns about the platform’s impact on society. There have been several studies linking social media use and mental well-being and behavior, but this one is unique. Firstly, it was conducted by economic researchers and not sociologists or psychologists. Secondly, it was motivated by the 2016 US elections. Researchers were looking to analyze users’ reactions pre- and post-election. Quitting Facebook for a month caused the participants to become less aware of the latest news and also made them become more politically tolerant, and less politically polarized. We all know Facebook is a source of unceasing political opinions, personal views and resulting squabbles, and tragic news. All of these factors when combined can make people depressed and alienated and can illuminate political disparities between friends. On the other hand, if your friends share the same political opinions as you, there’s a good chance you will become even more sure of your opinions and less tolerant of others. This study suggests that quitting Facebook might not be such a bad idea after all, given our current state of affairs.